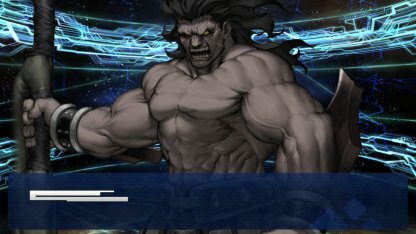 Welcome to our guide to Rerolling (Reset Marathons) in FGO (Fate/Grand Order). Here you’ll find all the info on how to perform a Rerolling - and which Servants and Craft Essences you should be aiming for. If you’re thinking of rerolling your initial Saint Quartz Summons and want to know more, please read on! The time it takes for a complete Rerolling in FGO is 15 minutes, and you only have a 1% chance of pulling a 5 Star Servant in the Summons after the tutorial. So while you can aim for that lucky 5 Star unit, if you’re happy with the 4 Star you pull, there’s no need to keep rerolling. 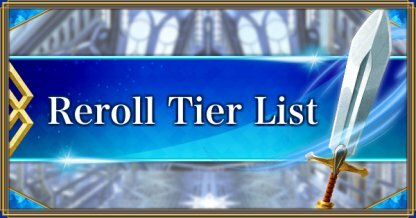 There’s always the option to keep rerolling if you’re that desperate to start the game with a 5 Star unit. But you’re going to need a lot of luck and loads of time. These are the 4 Star Servants available in the initial 10-roll Saint Quartz Summons. You are guaranteed to pull one of these Servants. Servants have various roles in FGO. For this list we’ve evaluated more highly those Servants that are useful in the early stages. Some Servants have a big part to play later on, but if they’re not so important early game we’ve given them a lower evaluation. Various items are necessary to level up Servants. So even though a Servant may in many ways be superior to others, if they are hard to level up early game they are also given a lower evaluation here. Craft Essences are cards you can equip your Servants with. By having them equipped, a Servant can demonstrate certain special effects, as well as having their stats improve. Rerolling for Craft Essences is not recommended since it’s more important what Servants you have in your deck.